There is is a clear Mental Health deficit in this country, and we wanted to fix that. 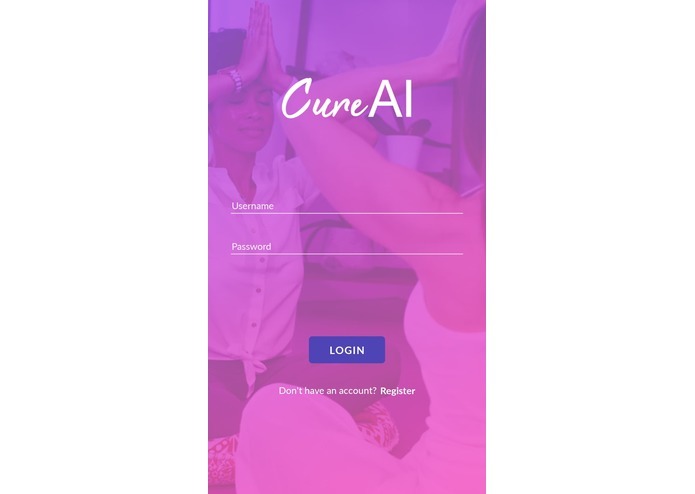 By building the CureAI mobile app, it allows users to seek out free, reliable mental health concealing, with a focus on self-therapy through the help of an Artificial Intelligence (powered by the Clinc Conversational AI). The user is able to speak (via text or Twilio Voice) to the AI and have a normal conversation about things troubling the user. The AI classifies the users problems and prompts the user (using current self-help therapy practices) to treat their ailments. 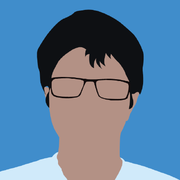 The App also creates a custom profile of the user (using Google Cloud Platform and MongoDB Atlas) that may be useful to a real life therapist. The Secondary purpose of CureAI is that it acts as a mental health profile for future therapist consultations. As these consultations are expensive, many people try to avoid mental health concealing. With CureAI, the user is able to generate a basic introduction mental profile for the therapist, save time and money, increasing the efficiency of the therapist.